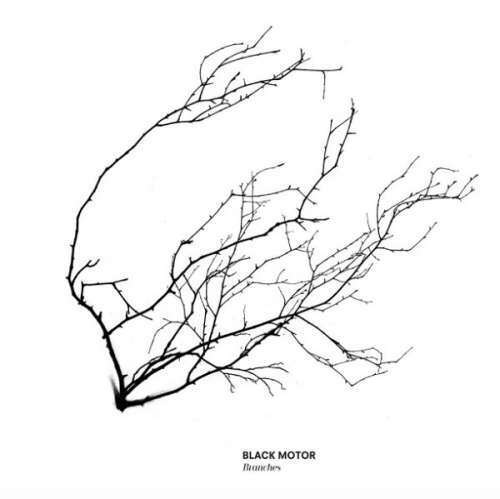 Since 2005, Black Motor has been a proudly local Tampere institution, making its own idiosyncratic way apart from the orthodox Helsinki scene. Their tenth album is the first with new saxophonist Jouni “Tane” Kannisto, who started out with pioneering bandleader Edward Vesala. The change of horn player is less of a dramatic change than it would be for many trios, as all three cogs play equal roles in powering Black Motor. The album starts on a tender, edgily romantic note. By the third piece, “Decision Jump”, things begin to leap into a more adventurous sphere. Drummer Simo Laihonen and double-bassist Ville Rauhala play expert defence while Kannisto makes astonishing jump shots. Next they wrangle the 1947 country standard “Blue Eyes Crying in the Rain”. While guitarists Kalle Kalima, John Scofield and Bill Frisell have all recently improvised on old country songs, it’s a rare move on saxophone. It works like a charm, though, with Kannisto weaving a tall tale around the campfire with rough humour, romance and the call of the wild. From the Wild West, the band heads east for the title track, the album’s most challenging. Kannisto switches to the Indian nagaswaram, whose anguished, parched sound conjures up images of birds over the Ganges or the Himalayas – a harrowing voyage, but one that shows this group’s expressive breadth. What's next for Nordic Jazz?